Papers delivered at Irfan Colloquia. All items are copied with kind permission from The Irfan Colloquia website. 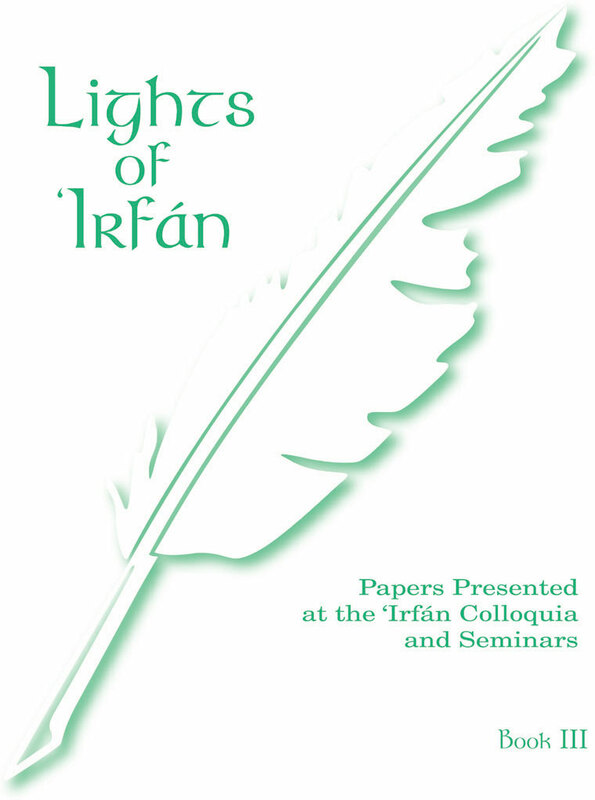 click for larger image Papers published in Lights of ‘Irfán represent the views of their authors. that the sources and authors are clearly indicated.